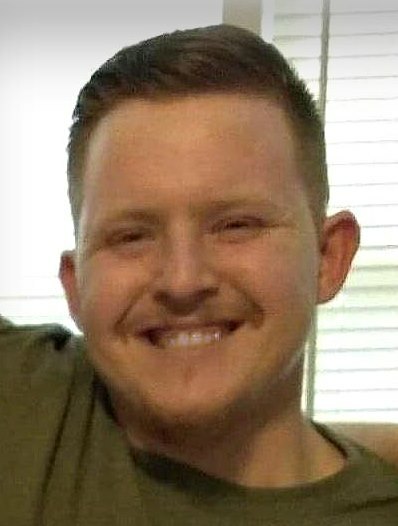 Daniel James Botsford, age 32, of Grand Rapids, formerly of Grand Haven, passed away unexpectedly on Tuesday, February 5, 2019 at home. He was born March 13, 1986 in Grand Haven to Jeffrey and Tammy (McCarthy) Botsford. Dan graduated from Grand Haven High School in 2004. He loved spending time with his family, children, and his friends, and loved his mom dearly. Dan enjoyed fishing, watching documentaries, and was a History buff. He also liked cooking and making jerky. Dan loved being in the outdoors and hunting, listening to music, two-tracking, four-wheeling, and being the life of the party; he was a complete jokester. He is survived by his wife, Becca; children, Alani, Julissa, Aidan, Graceland, David, Makai, and Daniel; mother, Tammy LaMadline; step-father, Gary LaMadline; grandparents, Sharon Lowing, Jim (Carol) Botsford, Diana McCarthy; sisters, Jessica Johnson, Chelsea LaMadline, (Robert Herrud), Sharon Botsford; brother, Jared LaMadline; and several nieces, nephews, aunts, uncles, and cousins. He was preceded in death by his Grandpa, Jim McCarthy; Uncle, David Botsford; and step-grandpa, Donald Lowing. The Funeral Service will be at 11:00 a.m. Monday, February 11, 2019, at LifeTree Community Church, 10933 Lake Michigan Dr. West Olive, MI 49460, with Pastor Jeffrey Elzinga officiating. Visitation will be one hour prior to the service at the church. Memorial contributions may be made to Tammy LaMadline to help with Dan’s funeral expenses.